This is another story about the twins, Matthew and Emma. Mum and the twins have lots of fun playing on a hot summer’s day. 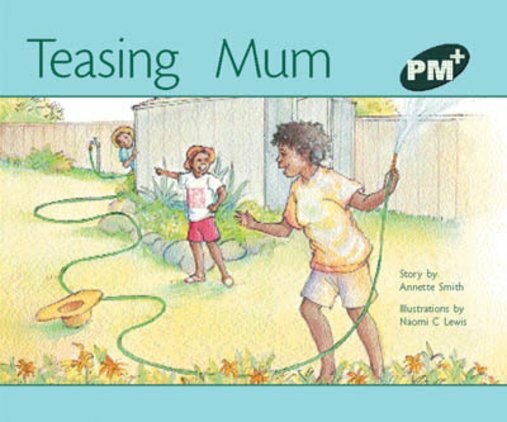 The familiar context encourages children to relate their own personal experiences.